She has worked as on various music projects all over the world. She started doing music at a very young with help from her father who is a known Icelandic musician, but her career started with a solo record in 2001 called Those little things. The same year she moved to London and signed a record deal with BMG. There she was a part of the indie pop duo The Honeymoon who released the record Dialogue but parted ways shortly after that. She moved to Los Angeles and sang and traveled the world with the Danish band Junior Senior when they were at their most popular. In 2006 she joined the Band Fields as a singer and keyboard/synth player. They signed to Atlantic records worldwide and recorded 2 albums Hollow mountains and Everything last winter. In 2009 she was based in Los Angeles working with Dhani Harrison´s band Thenewno2, a project she is still a part of and recorded a cover record of Velvet Underground and Nico with Beck for his record club. 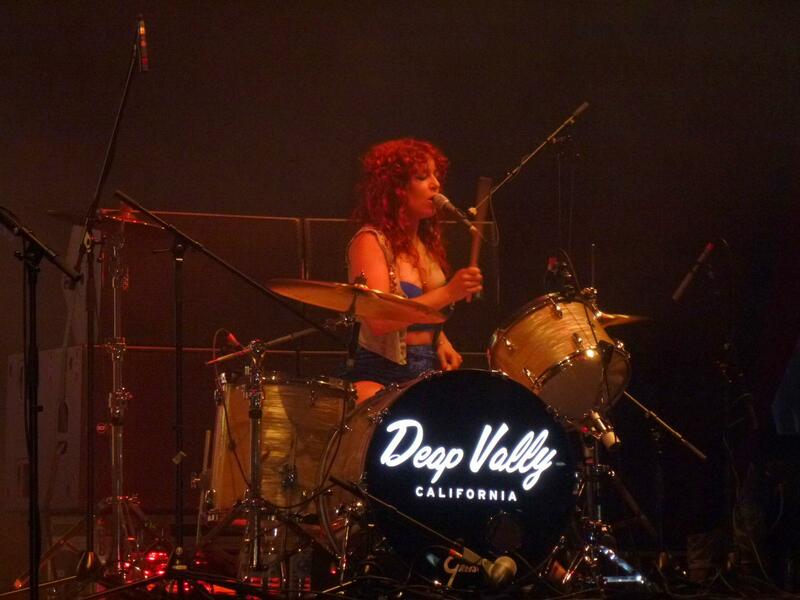 Deap Valley are a Rock Duo formed 2011 in Los Angeles , California. 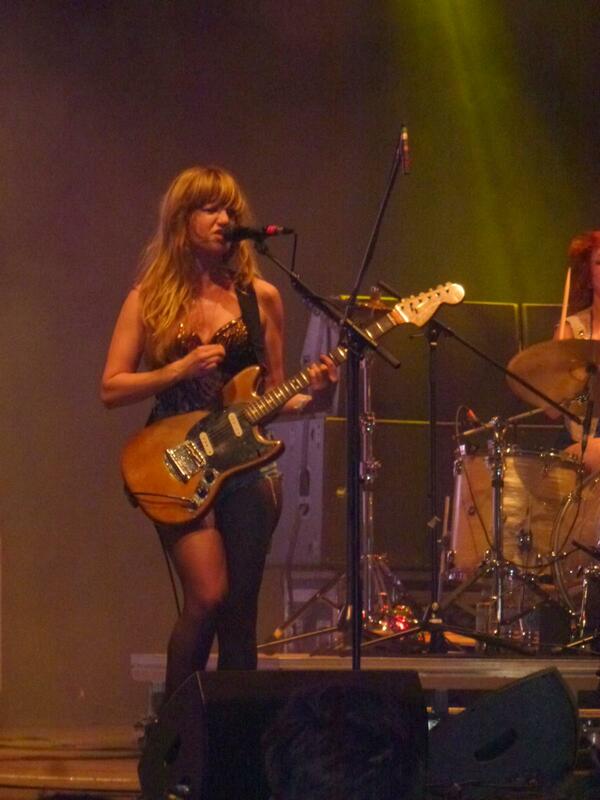 The group consists of Lindsey Troy (guitar, vocals) and Julie Edwards (drums). In the heart of Silver Lake, California, Edwards met Troy at a crochet class. 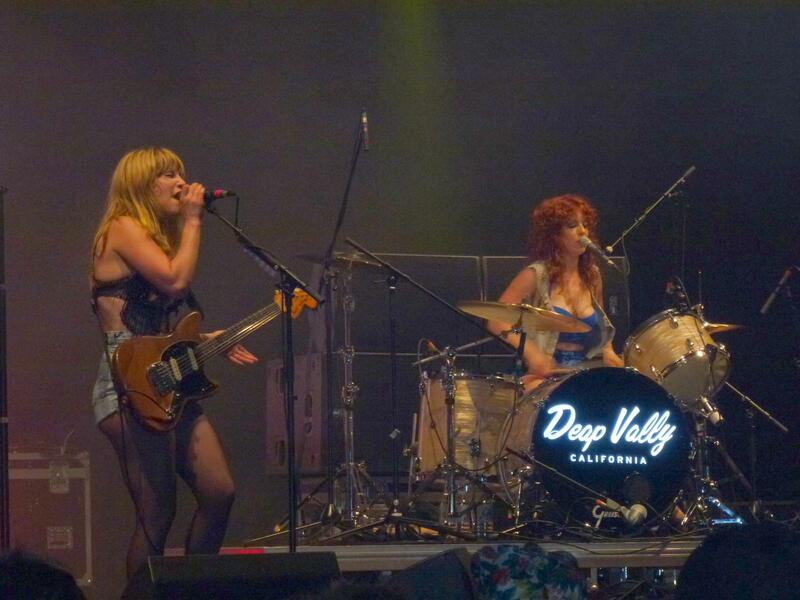 They bonded over their shared frustrations as struggling artists, among other things and hence, Deap Vally was formed. I saw them live on the Southside Festival 2013 , right here in Gemany and fell instantly in love with this two georgeous musicians. Only playing drums and electric guitar it´s marvellous what great sound they create , but don´t let us forget their outraging voices . One of my personal favourite´this year on the festival !